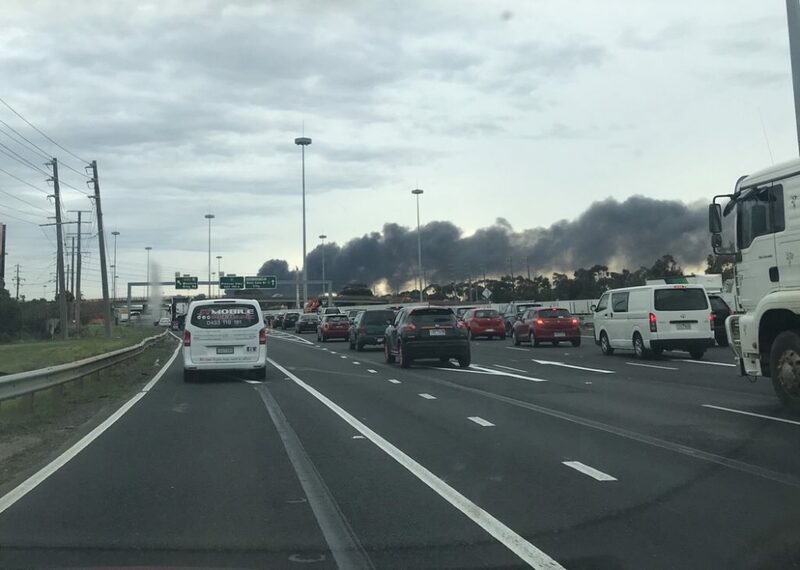 View of this morning’s West Footscray factory fire, while sitting in the traffic jam it caused. 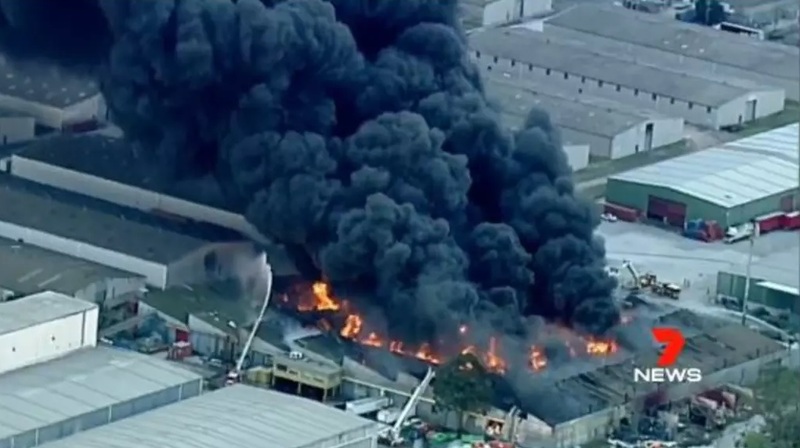 The plume of smoke was visible from where I entered the M1 at North Geelong, about 80 kilometres away. 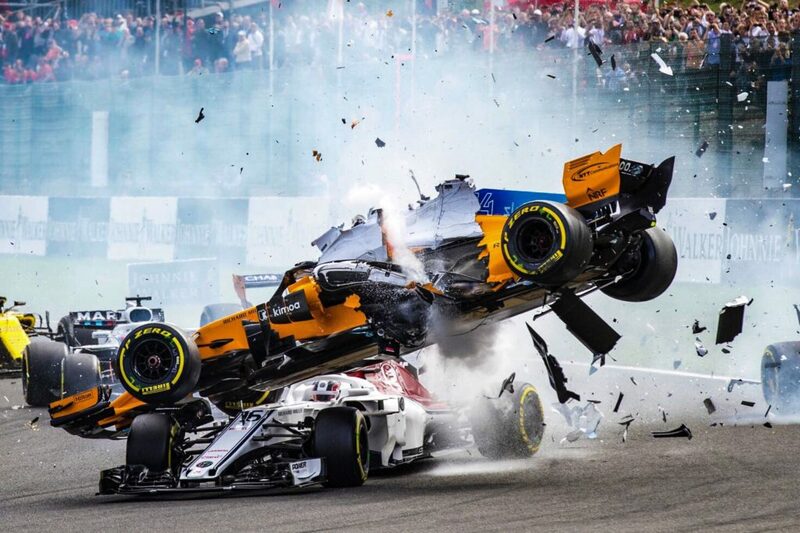 Say what you like about the mandatory inclusion of the halo device in Formula 1 in 2018, but in last night’s Belgian Grand Prix, it probably saved the life of Charles LeClerc. 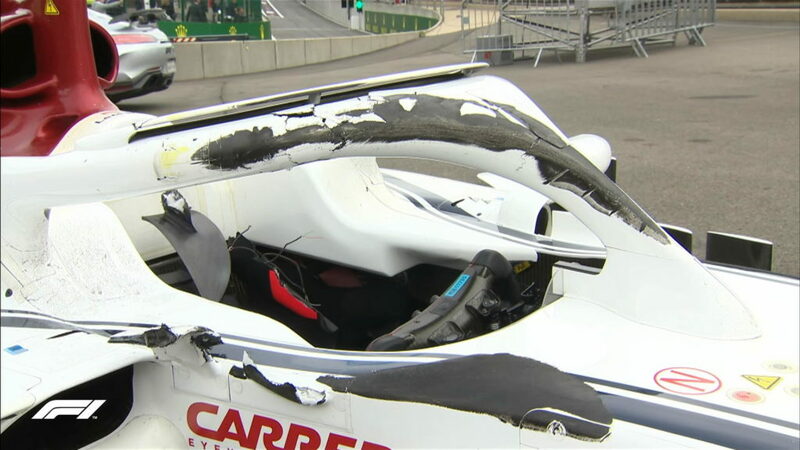 The black marks all over the halo are where Fernando Alonso’s McLaren landed on LeClerc’s Sauber after a massive first corner incident. 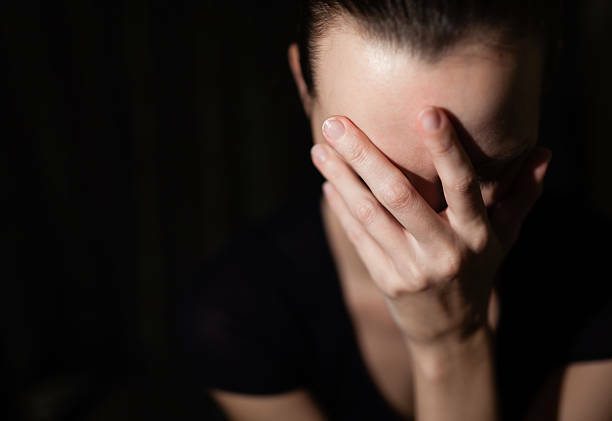 Let there be no more complaints about the halo – okay? On the Belgian Grand Prix weekend, in the midst of the second turbo-era of Formula One, I thought it might be interesting to look back at the “big little” BMW turbo engine of the early 1980’s. And it has a birthright you just might not expect! 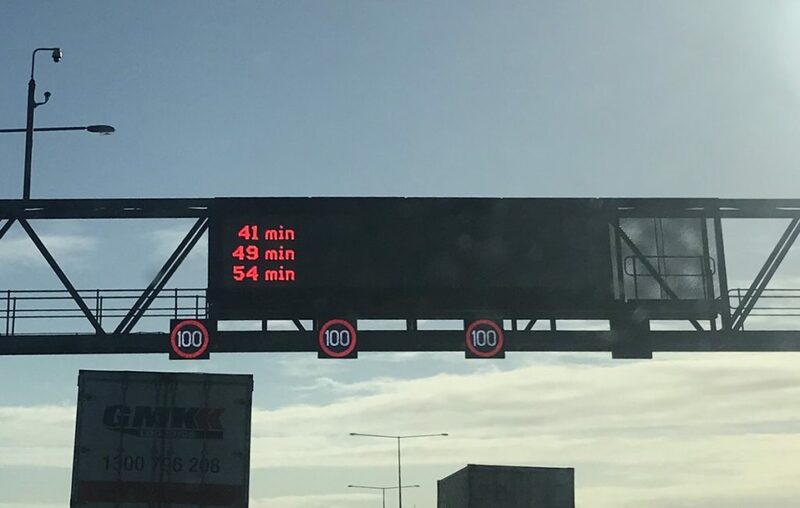 The labels aren’t showing due to the flickering of the screen versus the speed of the camera lens in my phone, but these were the travel times on the Western Ring Road this morning. 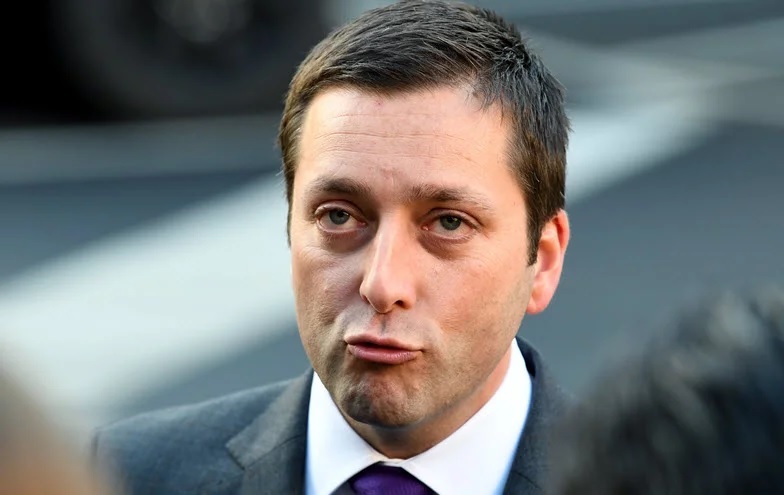 Travel times were Ballarat Road to, respectively, Keilor Park Drive, the Tullamarine Freeway, and the Hume Freeway. 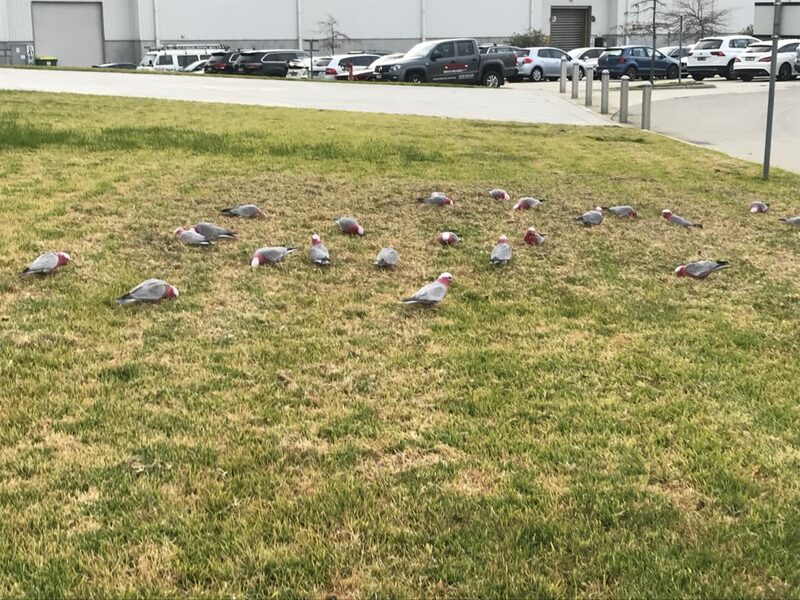 The local galahs certainly seem to enjoy the lawn in front of the office, and regularly visit to brighten up the very chilly mornings around here of late!